iab forum 2016 was held in Milan (Italy), 29-30 November 2016. The RoboCup 2016 was held in Leipzig (Germany), 30 June-4 July 2016. 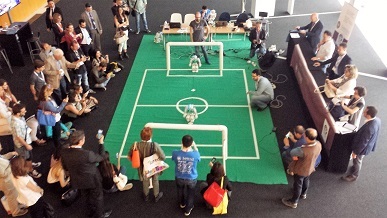 The RoboCup 2015 was held in Hefei (China), 19-25 July 2015. 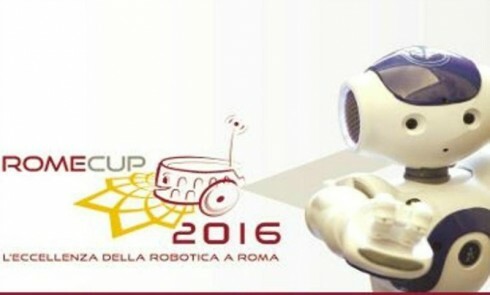 The RomeCup 2015 was held in Rome (Italy), 25-27 March 2015. The RoboCup 2014 was held in João Pessoa (Brazil) from 19th to 25th of July. 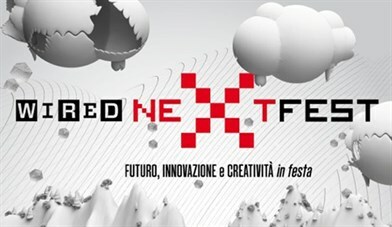 The Wired Next Fest 2014 was held in Milan (Italy) from 16-18 May 2014. 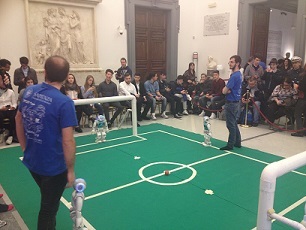 The RomeCup 2014 was held in Rome (Italy) from 19-21 March 2014. 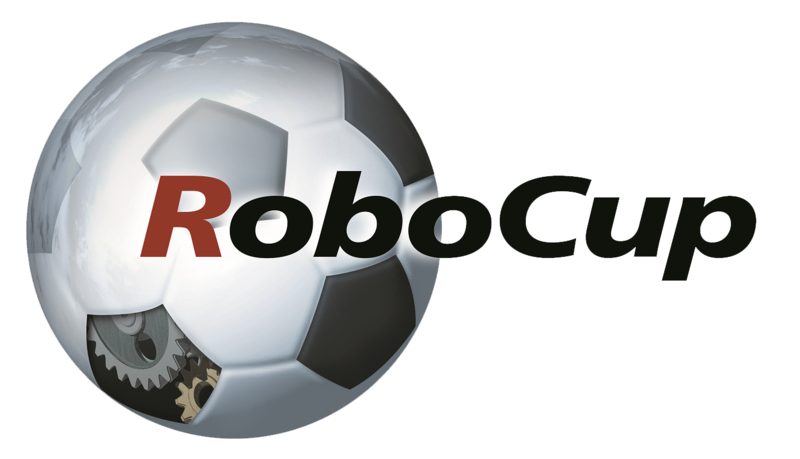 The RoboCup 2013 was held in Eindhoven (The Netherlands) from 24th of June to 1st of July. The German Open 2013 was held in Magdeburg (Germany), 24-28 April 2013. Our team obtained the third place. Here you can see the the schedule, results and the teams that participated. The IranOpen 2013 was held in Teheran (Iran), 3-7 April 2013. Our team obtained the first place in the SPL league. Schedule, results and participating teams. The RoboCup 2012 was held in Mexico City (Mexico), 18-24 June 2012. Schedule, results and participating teams. The Dutch Open 2012 was held in Eindhoven (The Netherlands), 25-29 April 2012. The RomeCup 2012 was held in Rome (Italy), 20-21 March 2012. The RoboCup 2011 was held in Istanbul (Turkey), 4-10 July 2011. The Mediterranean Open 2011 was held in Rome (Italy), 20-23 March 2011. The RoboCup 2010 was held in Singapore (Republic of Singapore), 19-24 June 2010. Schedule, results and participating teams. We participated as a joint team with the University of Chile, and the team was called CHITA Hominids. The Athens Open 2010 was held in Athens (Greece), 5-7 May 2010, during the 6th Hellenic Conference on Artificial Intelligence (SETN 2010). Our team obtained the second place in the SPL league. Schedule, results and teams can be found here. The Mediterranean Open 2010 was held in Rome (Italy), 14-16 March 2010. Results.